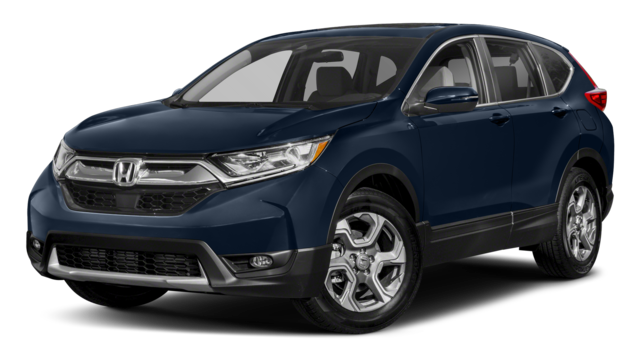 If you want a new SUV, then you’ve probably been weighing the pros and cons of the Chevy Equinox vs. Honda CR-V. But the Chevy Equinox specs go above and beyond the competition. 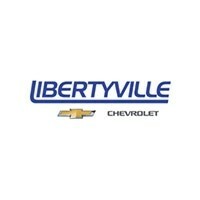 Not only is this SUV packed with family-friendly safety features, but it also achieves superior fuel economy figures. 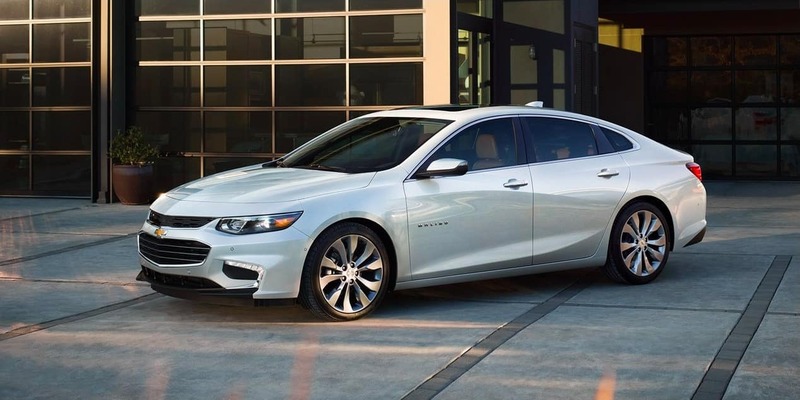 Find out more about the Honda vs. Chevy below, and then contact Libertyville Chevy for a test drive near Waukegan and Gurnee! Between the Honda vs. Chevy, which has the greater safety features? On both models, you’ll find basics like airbag systems and stability systems. 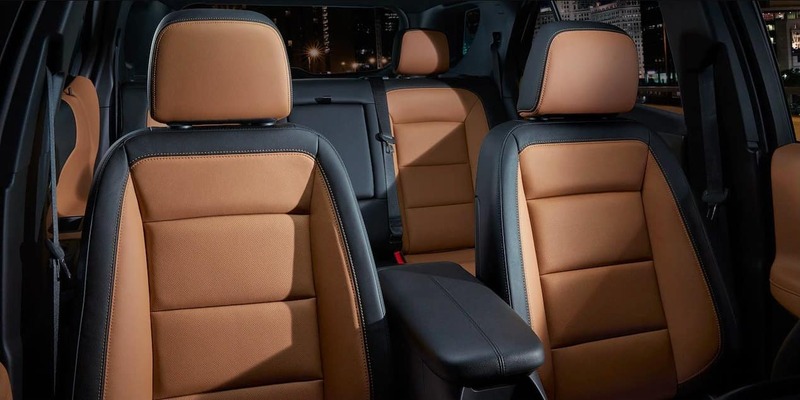 However, the Chevy Equinox specs create a more family-friendly driving experience. From the child comfort guides on the seatbelts to the standard back seat reminder, the Equinox will give you total peace of mind. Plus, you can opt for the available Surround Vision Monitor to get a view of the entire vehicle. The CR-V only offers a simple rearview monitor. The Chevy Equinox is not only safer to drive, but it also boasts impressive fuel economy figures. 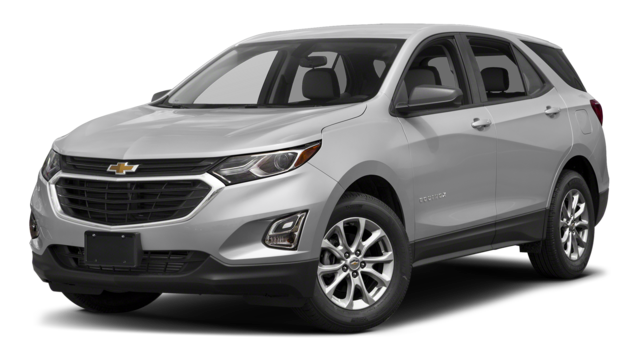 On average, the Chevy Equinox specs will get you 2 extra miles per gallon in the city and up to 7 extra miles per gallon on the highway! The Equinox also offers an engine start/stop system that automatically turns off the engine at a dead stop to improve efficiency.